When we arrived in Singapore, we were shocked to see the prices. Although as a professor I earn much more than as a PhD student, I was still taken aback by the prices. For example, my Oral-B floss for which I used to pay $1.29 in the USA costs a freaking $ 4.20 (S$ 5.50) in Singapore! Many things are not available. For example, Listerine strips, which I used to buy from Sam's Club aren't available in Sg. My guess is that because we have many more British expats as compared to the Americans, we don't get the US stuff easily. It's a shame because American stuff is so much cooler, or at least I think so! Amazon Prime is limited to USA only. Worse, Amazon doesn't ship many items outside the USA. So what does a person like me do? Turns out that we have a solution, albeit a costly one. Nevertheless, Borderlinx is a service that lets us get the stuff from the USA and the UK. We need to just have a Citibank credit card. Once we create the account with Borderlinx, they generate a suite number for us. This number is equivalent to a post box number. Their US warehouse is in Ohio. Once we buy stuff from various retailers such as Amazon, JCP, etc., we can ship it to our Boerderlinx suite address. 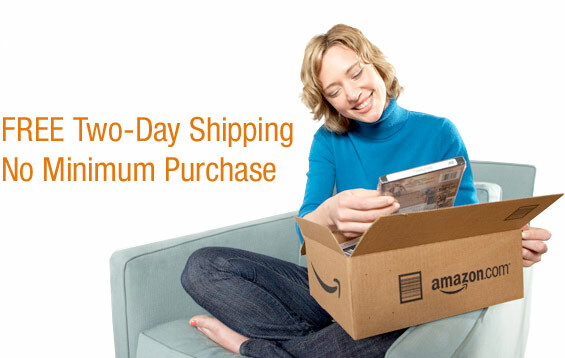 They hold the stuff for one month while you accumulate multiple items to ship. They consolidate all your items and then ship them together. You can specify multiple addresses such as home and office. They take care of the customs duty, etc. and charge everything to the Citibank card. I think this is a great service although it is costly to ship stuff from the US to Sg. In my case, for some reason Amazon shipped the floss in a 2.5 Kg pack. That's a little heavy for me, but I couldn't do anything about it. Borderlinkx won't open that package either. So, I am paying quite a lot to basically ship cardboard from the USA. Turns out that even then the floss is going to be cheaper! This is an issue when it comes to shipping products. Choose the right provider. I don't think it is as cool as EWDC because it offers readymade ecommerce website at a very lowest price and in fact for one time payment! Just purchased their Fashion Ecommerce Platform and its quite good going!! Impressive Post, Waiting for your Next Update!